This dynamic presentation is an event that no teen or parent should miss. 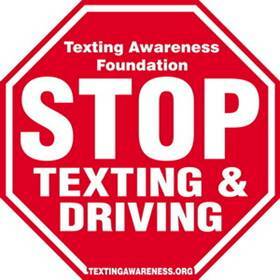 Brought to us by the Texting Awareness Foundation, presenter Karen Torres gets real about distracted driving. All drivers are urged to attend this forum. Event includes Q&A session with Legislator and presenter.